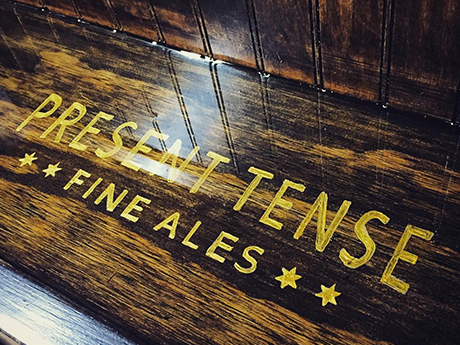 Present Tense is a philosophy, a story, a pursuit – a journey to discover not only the finest cask ales, but also the beauty of a well-intentioned life. 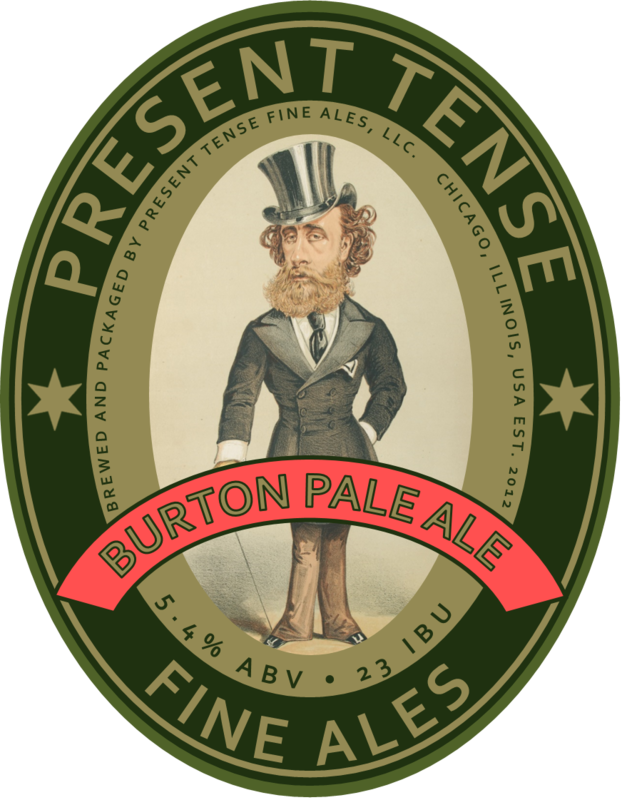 Our goal is to consistently craft the greatest pint of English cask ale in the relaxed setting of a cozy, unpretentious pub. 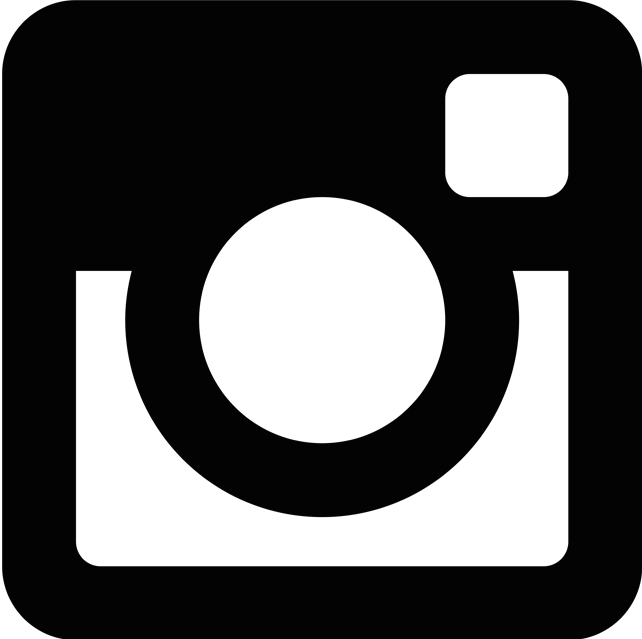 Inspired by the centuries-old pubs of England, we want to become the heartbeat of our community; the place where stories are shared, opinions are heard, and life happens. 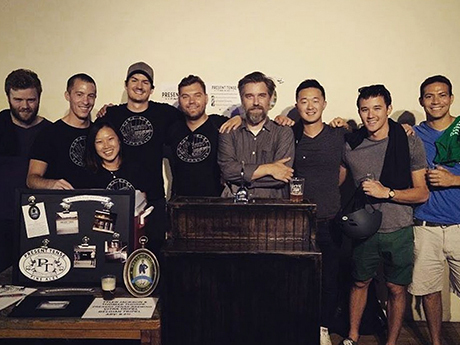 We are Chicago's first cask brewery, makers of Chicago's proper pint, and we believe that life is best experienced while delighting in the moment in which you find yourself. 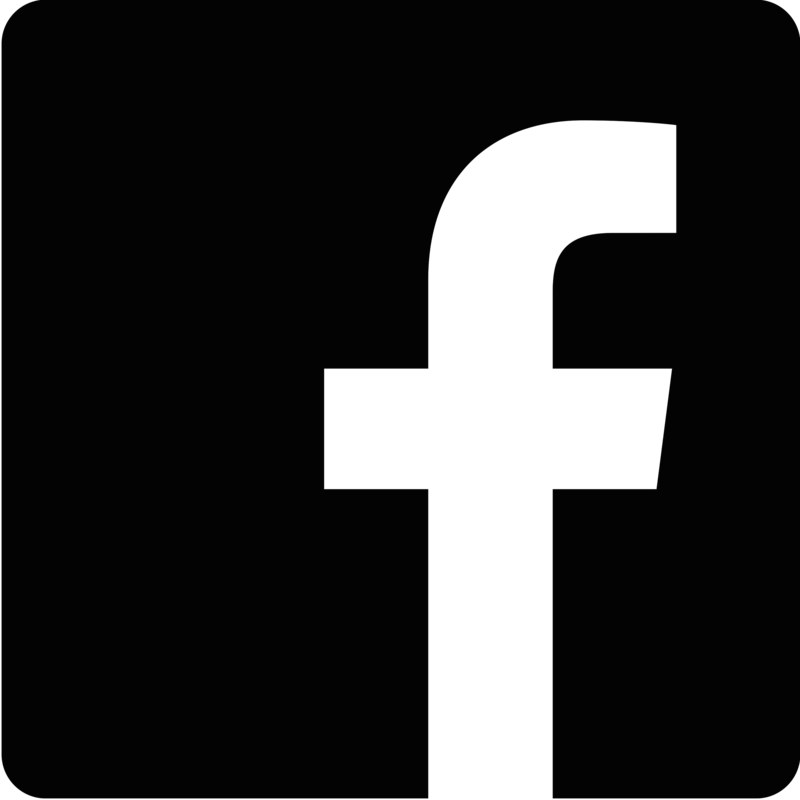 We invite you to join us in the Present Tense! A subtle, yet complex flavor profile. 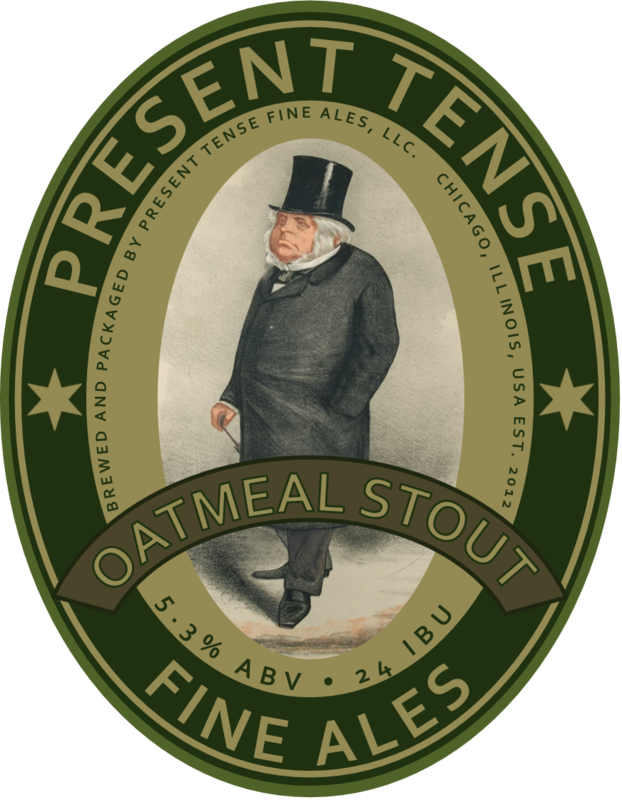 Up front rich maltiness dominates, but to the more distinguishing palette a slight grassy note from the Goldings hops emerges before the dry, crisp finish. A very easy to drink “session” beer enjoyed for centuries by the hard working English middle class. Inspired by the prototypical Fuller’s ESB. This ale exudes custom and tradition. Fermented in open stainless steel tanks, distinctive fruity esters and slight butterscotch undertones highlight the Englishness of this true English ale. Dryhopped with Goldings to create a very pleasing, full flavor that finishes with a refined and articulate character. Thick and creamy with pure, unadulterated roasty sweetness. Black as night, with very little bitterness coming through, finishing smooth as silk. A complex malt profile contributes recognizable fruitiness and caramel flavor to round out this dark and fulfilling stout. Light, crisp and easy drinking - the perfect beer for having another and maybe another. A soft water profile creates a pleasing context for showcasing true English hops and Maris Otter malt. Simply balanced. A beer that has earned the distinction of carrying the name of one of history’s greatest brewing cities. 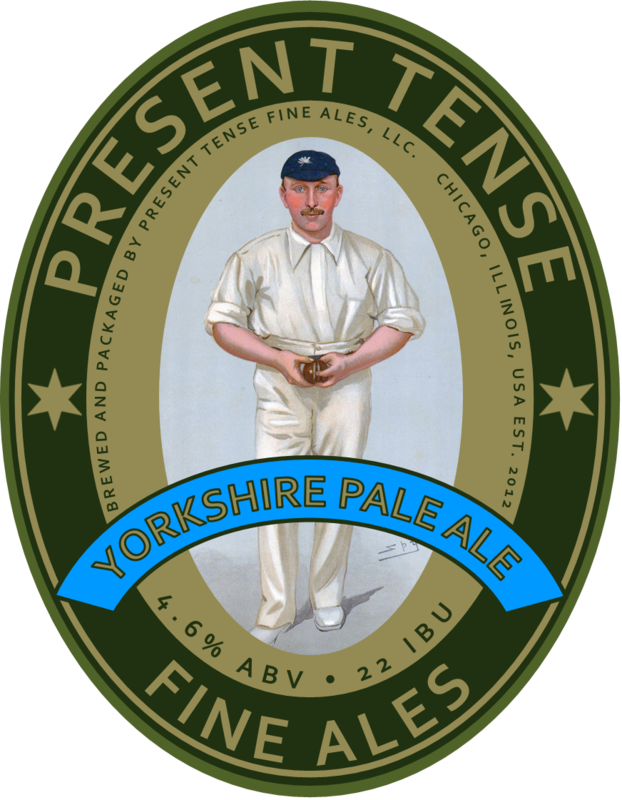 This adaptation harkens back to the Ind Coope original - a pale ale which finds its identity in its water establishing a firm and crisp bitterness from an engimatic concoction of English hops. 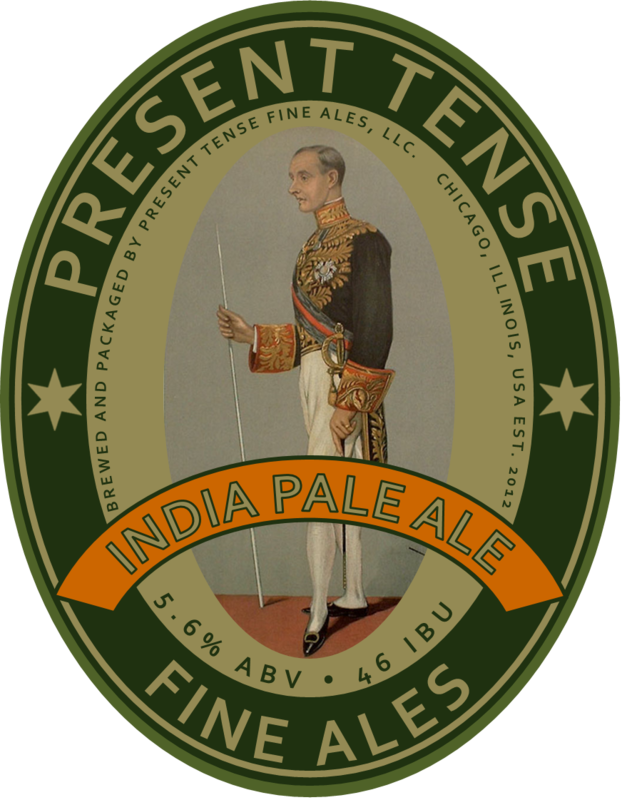 Smooth, crisp, and refreshing – an homage to the far distant forefather of today’s IPA. 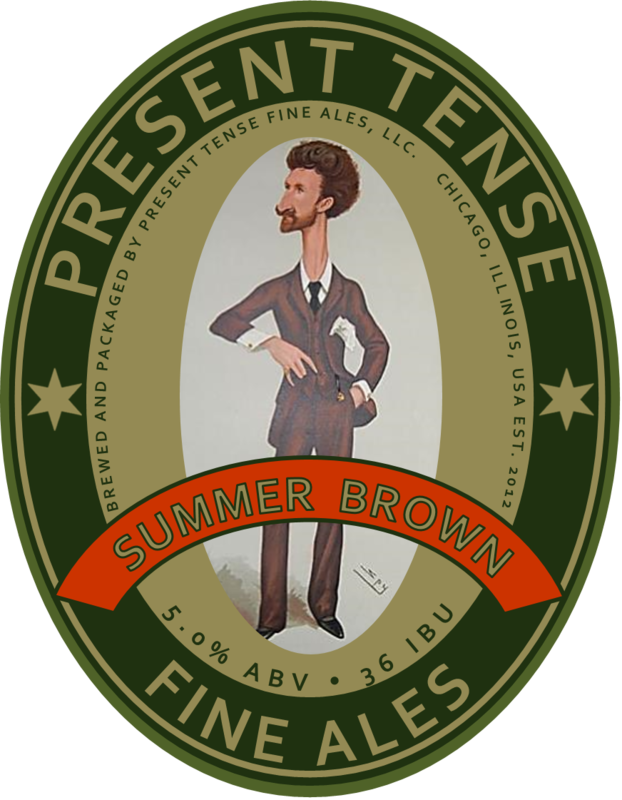 The bready, biscuity malt flavor establishes a distinct English character to balance a fruity and floral hop assertiveness. Medium bodied with a satisfying bitter finish. Bright and complex. Slightly nutty, toasty, and honey sweet accentuated with subtle yet complex fruity esters. Graham cracker malt profile allows a traditional hop character to flourish. 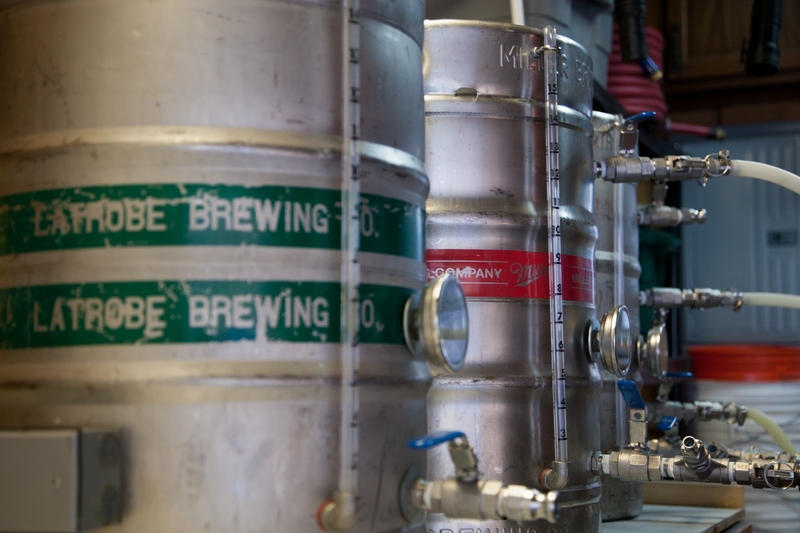 This beer does not fit in a box; it transcends any label that you would put on it. Not quite a porter, not quite a brown ale. 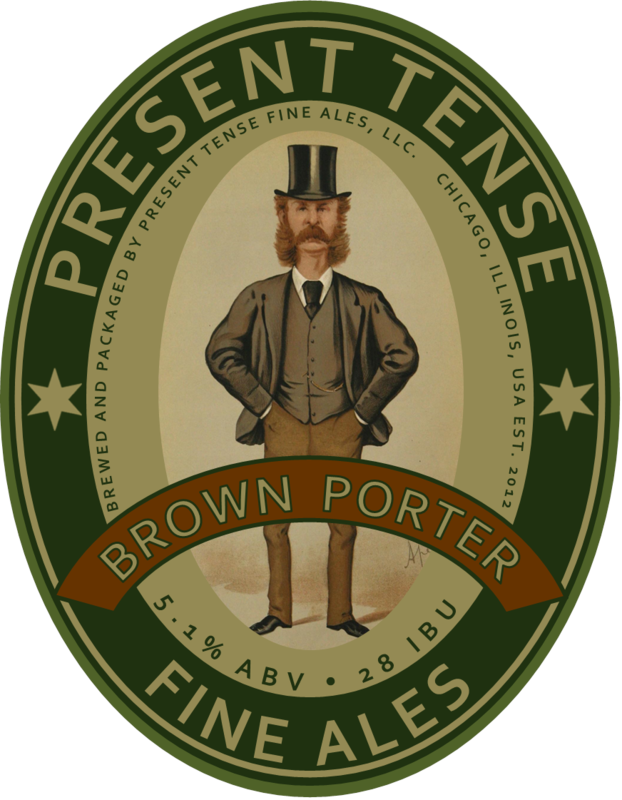 The deep, roasty character of a porter finds its way into a deep amber ale with subtle dried fruit qualities and an easy to drink finish. The quintessence of a refreshing libation. 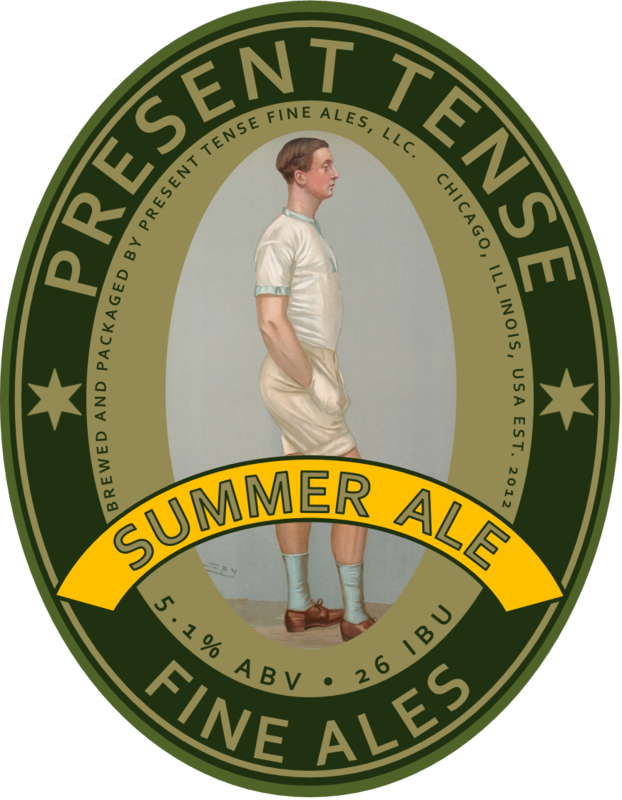 This crisp English golden ale is a perfect complement to a warm, sunny day. Malt forward with a distinct grainy character gradually finishing with an assertive spicy and floral hop note. Not too sweet, not too dry... perfect for another pint! Fully steeped in English tradition with its eyes set on the land down under. This brown ale has all of the right chocolatey and roasty notes balanced by a key lime and tropical fruit hoppiness from Australian Galaxy hops. 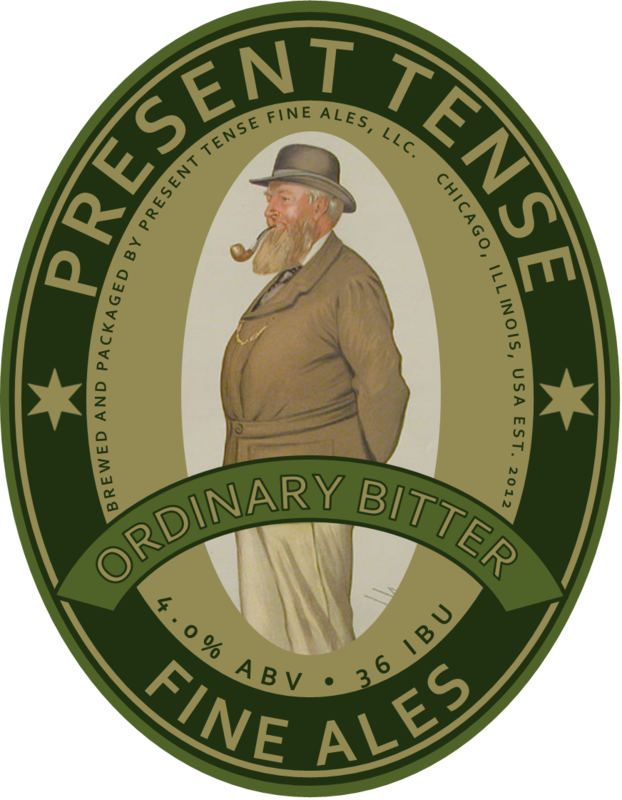 The lads from Present Tense have a cask of ESB that "needs finishing". Sounds like a challenge to me. 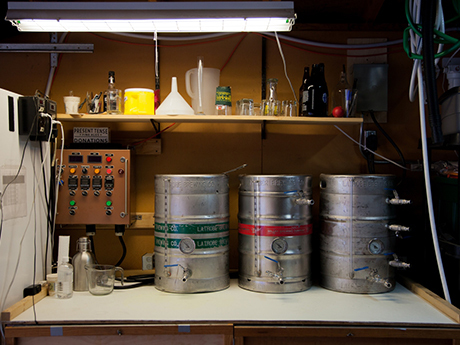 We head for their brewery, which rather exotically is located in a garage in a friend's back yard... The beer is spot on and soon thumping several spots very hard. 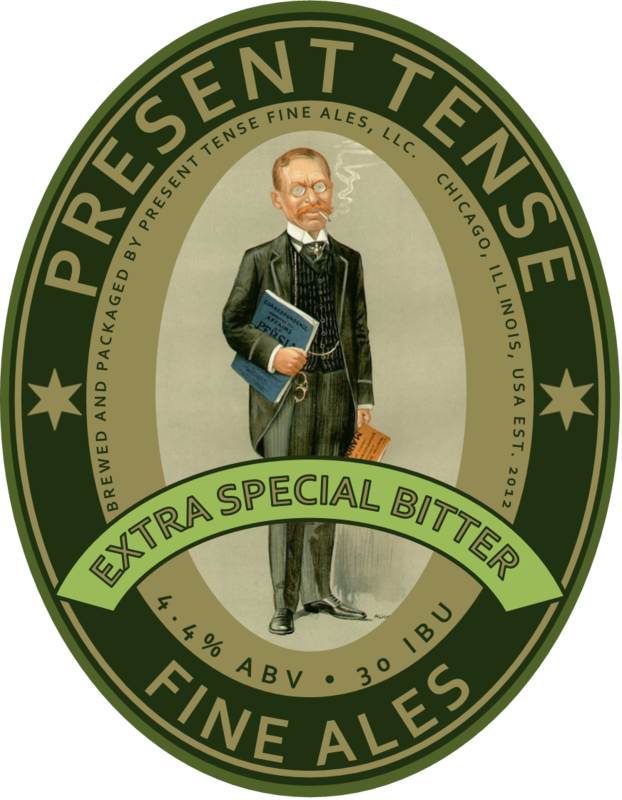 Getting Real — Chicago’s Present Tense Fine Ales. Ten years ago, the idea of a brewery focusing strictly on English Cask Ales wouldn’t have seemed like a stretch. But with today’s reliance on “extreme” brewing techniques—aggressive hopping, barrel-aging, yeast sourced from beards, etc.—that generate hype, there’s a niche to be filled, as absurd as it may sound. 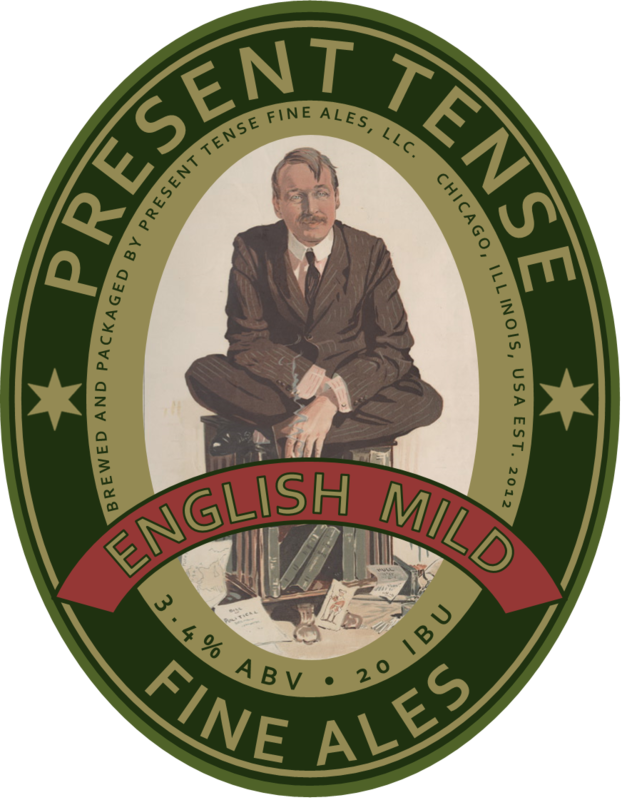 The Pleasures (and Occasional Pitfalls) of Cask Ale in the United States. 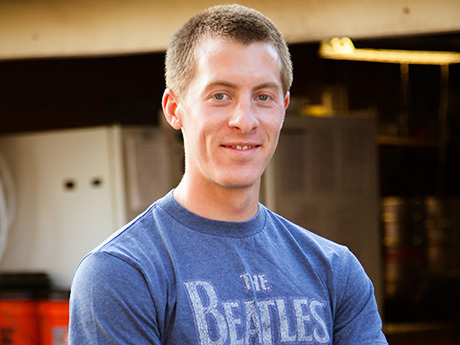 Tyler Jackson and Thomas Thorpe know all too well the challenges cask ale presents. 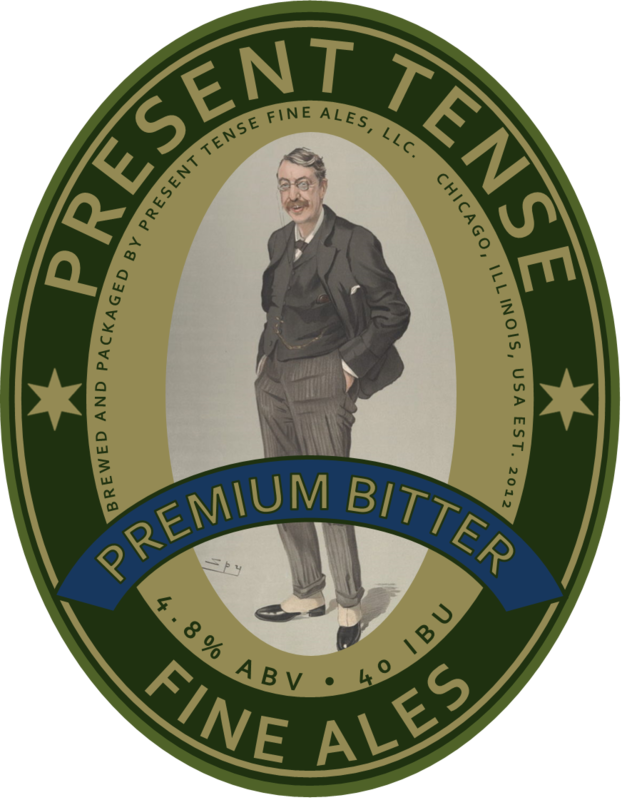 They are co-owners of Chicago’s Present Tense Fine Ales, a cask ale brewery-in-planning that aims to be known for remarkable, traditional English beer. An American brewer makes his first long-anticipated visit to an English pub (via @RoosterOl): The right door…the left door – the ultimate decision. There is certainly a good explanation for the two separate doors; however, I have yet to hear it.